Located just above Downtown adjacent to Hillside/McCarver, Hilltop has a great location for getting around the city and has easy freeway access, too. Hilltop has a vibe and rich history all on its own. In recent years Hilltop has quickly become the place to be. 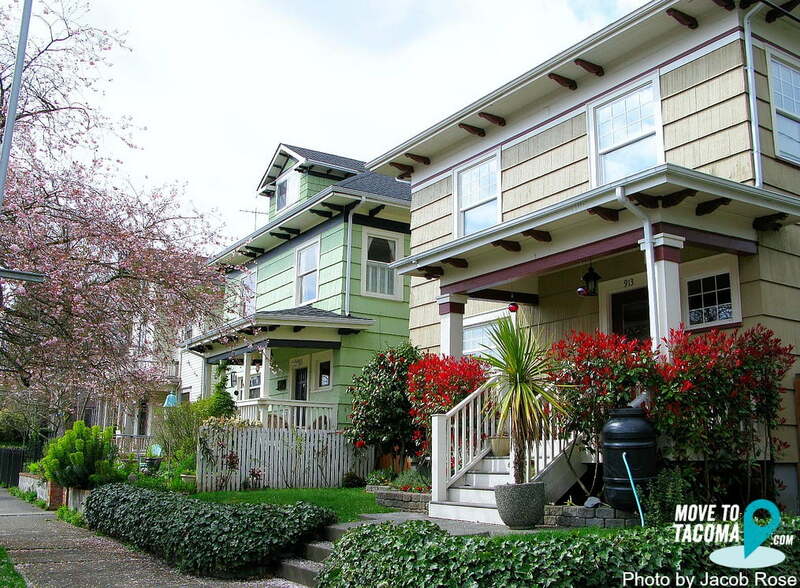 Teeming with affordable historic homes, Hilltop is a great place to find a historic Tacoma home. Located just above Downtown adjacent to , Hilltop has a great location for getting around the city and has easy freeway access, too— a big bonus for those who commute to other cities for work. 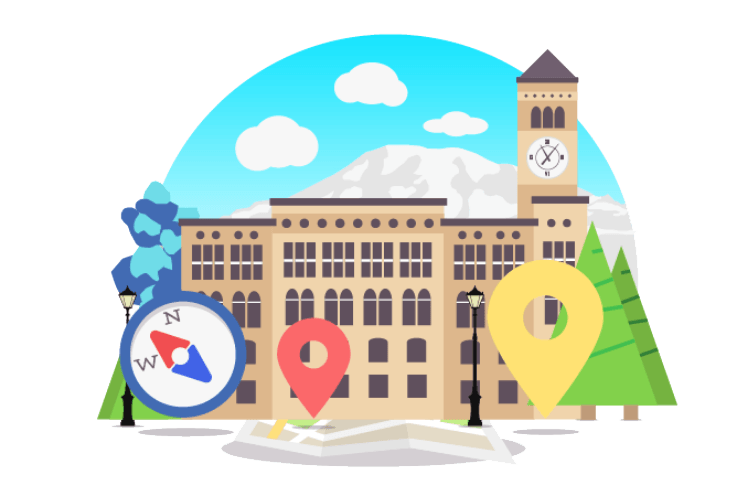 Hilltop really has a vibe all on its own, following Downtown Tacoma and the 6th Ave Neighborhood for best nightlife in town. Government leaders, neighborhood advocates, and business leaders are focused like a laser on the Hilltop. In recent years they’ve been pumping millions of redevelopment dollars into the area- prompting concerns and community conversations around gentrification and displacement. The expansion of Tacoma’s light rail is going to run right down Martin Luther King way from Stadium all the way through to St Joseph’s Hospital. 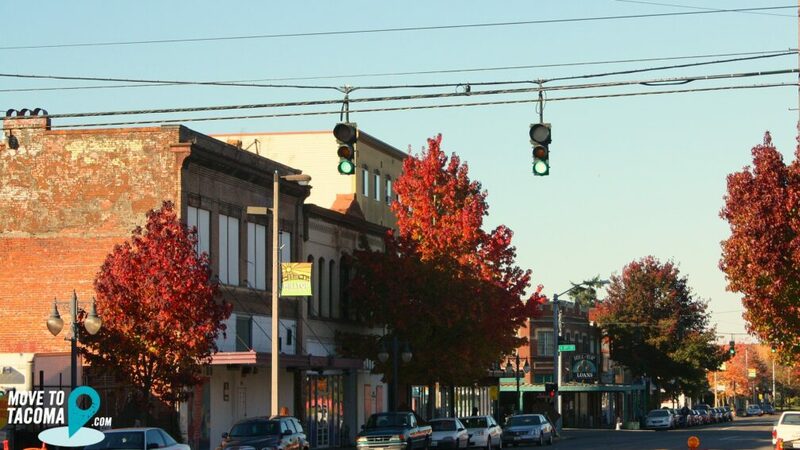 When we surveyed Tacomans for this website, Hilltop residents responded in force to describe their neighborhood as "authentic" "energetic" and 'up and coming". Hilltop is a destination for everything from craft cocktails to vegan food. Tacoma’s first Vegan Restaurant Quickie Too is on Hilltop. People all over town head there to eat at places like Lele, Ezell's Famous Chicken, Pho King, and 1111. Heading out for a cocktail? Don't miss 1022 S J and Zodiac Supper Club. In addition to eating and drinking, there are several awesome parks in Hilltop. It's also the beginning of the Scott Pierson Trail. People walk and ride bikes on this scenic trail that goes all the way over the Narrows Bridge to Gig Harbor from Hilltop. The Link light rail is scheduled to run to Hilltop in its next extension, taking it past local employers Tacoma General (Multicare) and St. Joe's Hospital (Fransiscan). 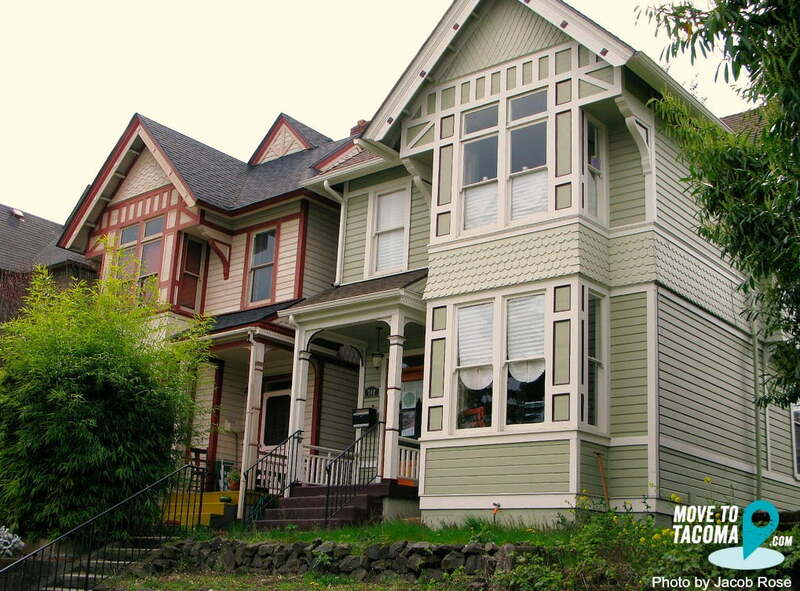 What kind of historic home do you love best? Chances are, you can find it in Hilltop. Victorians, Craftsman, Four Squares, with a smattering of new construction filling in on some blocks. 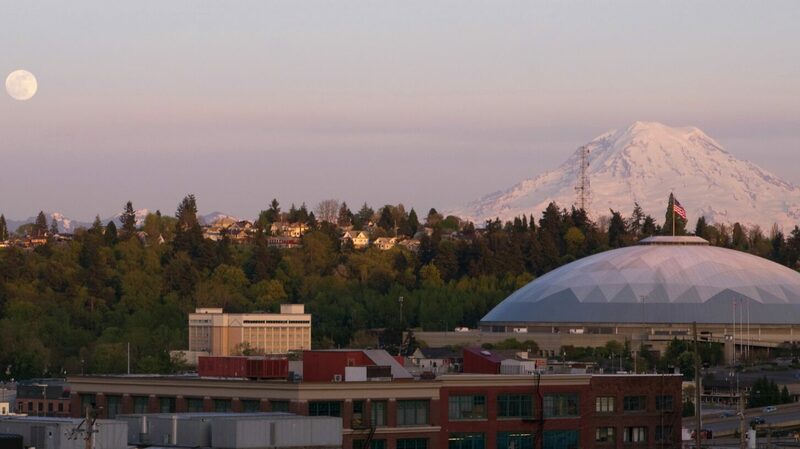 The Hillside area of Hilltop has the highest concentration new town homes in the Downtown Tacoma area. We are surveying the neighbors for their real thoughts about Hilltop. Stay tuned! I've lived in Hilltop since 2005. 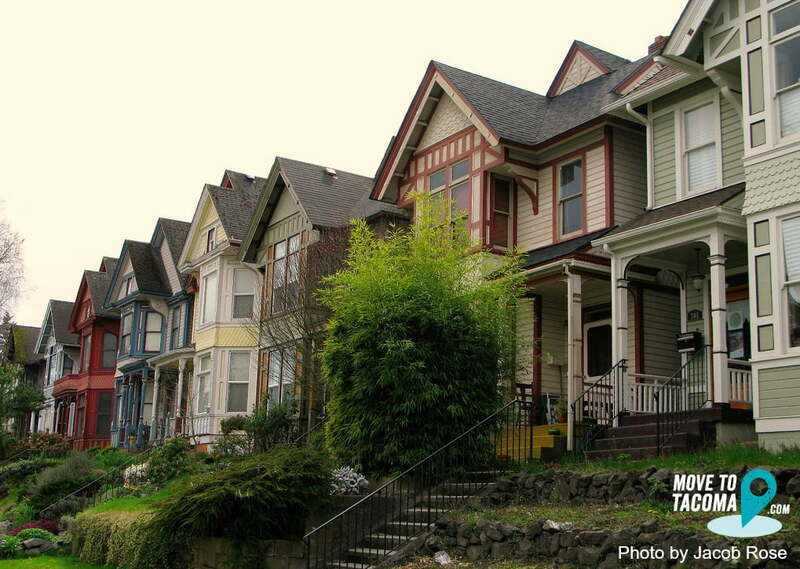 Great neighborhoods with a sense of ownership. Close to everything, great food, drinks, parks. My commute is just one song on the radio to my job downtown. To be honest I mainly moved here because it's close to my job. I like the diversity of the neighborhood. I also like the diversity in the style of the houses. Great place to get your starter home!